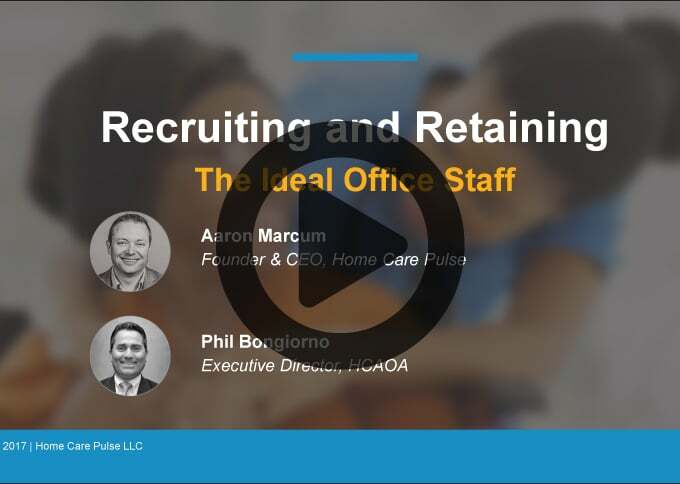 In this webinar replay, we’ll uncover some of the keys to getting the right office team in place, keeping your team organized, and retaining your team. 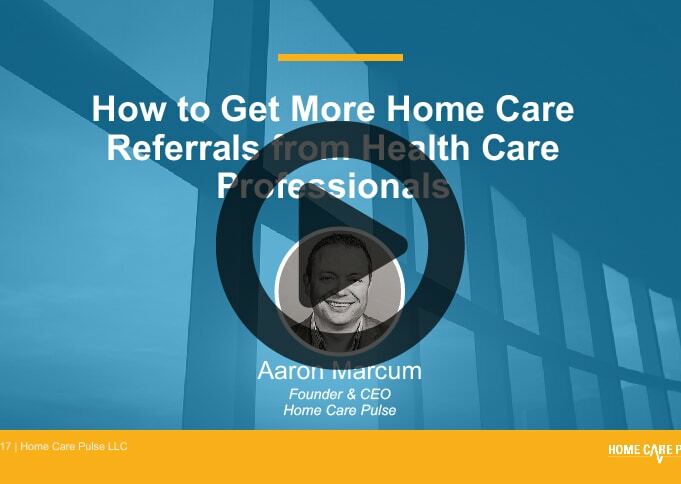 Your office staff members perform critical functions behind the scenes that help keep your home care business running smoothly. Your mission is to keep your clients and caregivers happy, and your office team is mission control. 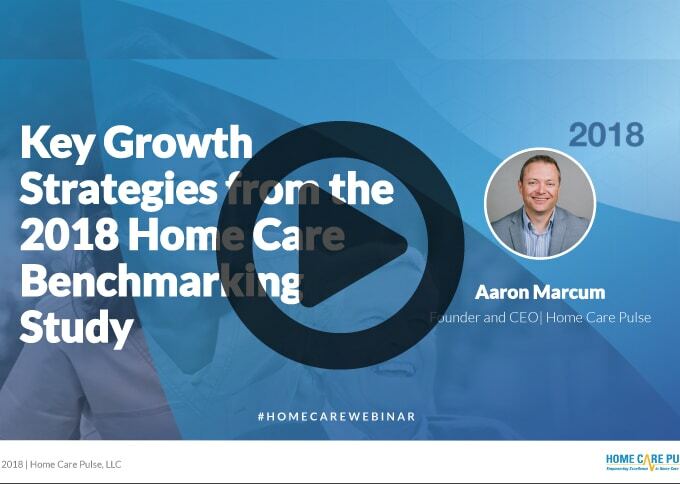 In your home care business, every day is launch day and as your team coordinates with caregivers, clients, their family members, leads, and your partners, their reach and impact extends far beyond the office. 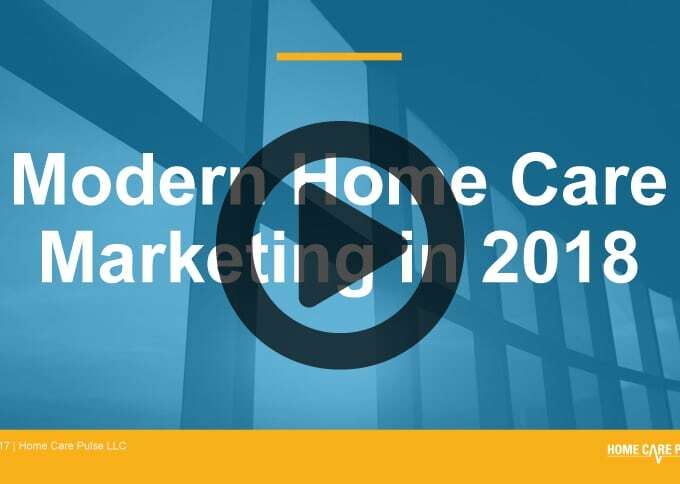 Learn about the impact your office team has on caregiver retention and your clients’ experience. Discover how to use a positions scorecard to help weed out wrong-fit candidates. Get 4 simple measurements to help you determine if someone is the right fit. Learn strategies to keep your office staff engaged and accountable to their responsibilities.